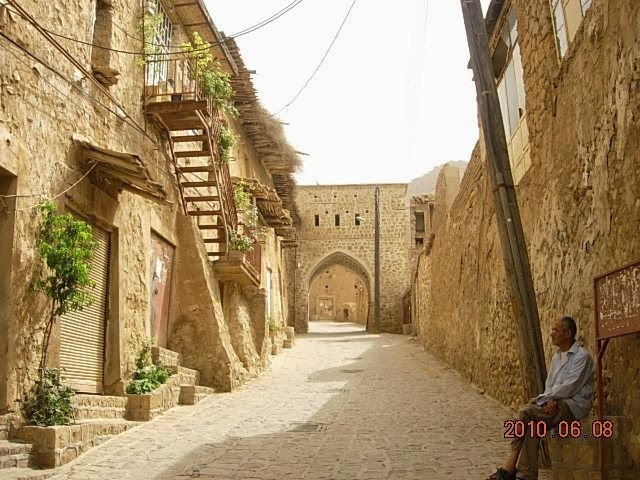 Ghalat (you can pronounce it Qalat ) a village where due to its buildings has a long back in history is a village which is located almost 20 km from Shiraz with 2500 years of history. There is an ancient castle called Gezel Arsalan castle on the peak. Archaeologists can go there and search for its civilization. The village is a mixture of gardens and some houses which are mostly built with roughly shaped stones plus mortar. The village enjoys in its vicinity an eye-catching waterfall. The colorful fruit trees of the region have made the place an amazing destination for all the seasons. Recently, some coffeehouses and fast foods have been established there for the convenience of the visitors. 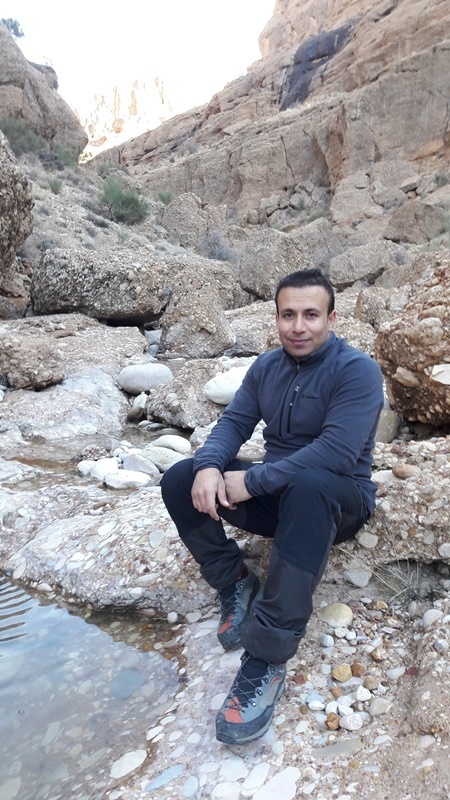 There are so many springs and rivers and have so many camping places like Paye Chenar, Shabshotori, Cheshme Aghaei, Gerdoshahri,……On top of each fall, there is a very beautiful small woodland. Technical climbing is needed to climb and it’s especially good for cliffhangers, but some easy ways to allow access. Some parts like Koljoni near Goreye Siyah fall need technical experience to climb. Its houses are like stairway steps so that the roof of one house is the yard of another. Another extraordinary thing is that the village has ancient sewerage system from an old era which is remained up to now. Passageways there in the village all covered by stone.